Hello darlings! Toss some sequins y’all…we’ve almost made it to the weekend, and we’re keeping it short and CHIC around the blog today to inform you of not one, but TWO haute happenings today! 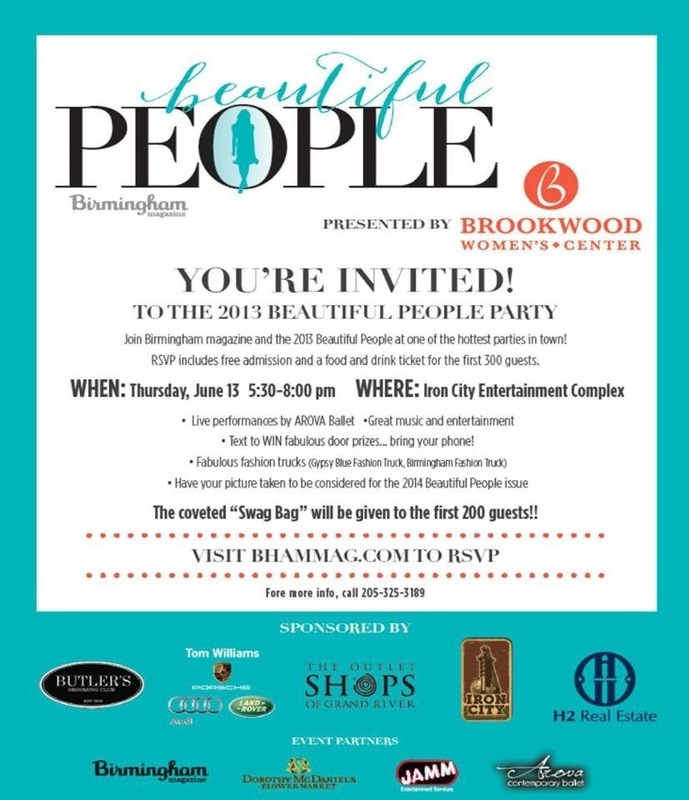 Birmingham Magazine has released its 2013 Beautiful People issue, and yours truly was honored to serve as a judge! Check out the list HERE, and head over to the big bash today! Swag bags for the first 200 people, as well as great food, music and serious mingling are involved; RSVP by clicking HERE. 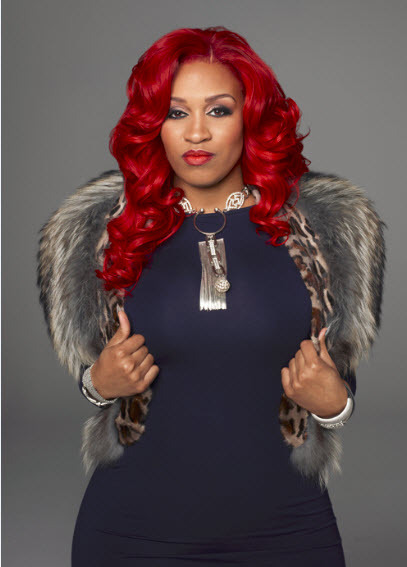 And if that’s not enough fabulosity for you, Love and Hip Hop NYC cast member Rashidah Ali is bringing her bombshell style to Birmingham tonight! See her live and in person at the Vault Lounge, and be sure to catch my exclusive interview with her HERE.